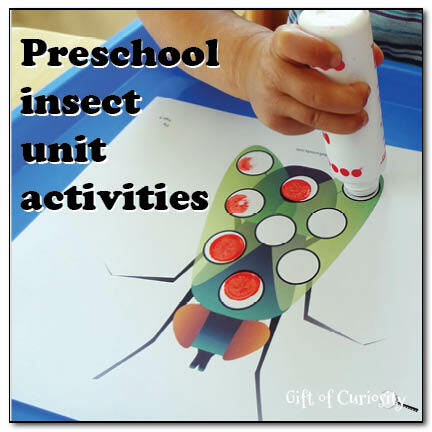 We’ve been doing a lot of insect-themed learning lately. I’ve shared several posts so far with ideas for learning about insects. You can find those posts on my insects unit study page. This is another post highlighting some of the many insect-themed activities we’ve done in recent weeks. Of course, we read several books about insects. We didn’t read this next book, but it looks like it would have been a good fit since it is specifically about the Painted Lady species of butterflies we raised. As part of our learning about butterflies, I wanted the kids to be able to identify and put in sequence the four stages of the butterfly life cycle. I purchased these great Butterfly Life Cycle Stages Characters and had the kids identify them and match them to these wonderful Insect Lore Life Cycle Matching Cards from The Helpful Garden. 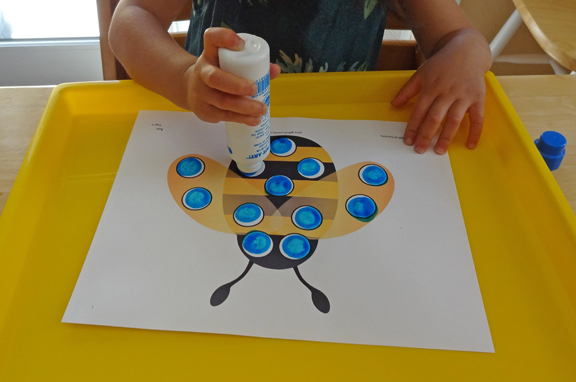 The kids also enjoyed using our Do A Dot Art Markers to complete some of my Do-A-Dot Insect Printables. 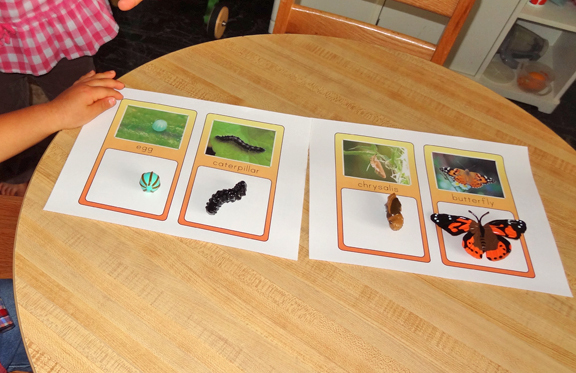 We talked about the names of all eight insects in the pack to continue to help the kids identify various insects. Plus, the kids worked on one-to-one correspondence at the same time! Next, I prepared several insect-themed trays to go on our new Montessori shelves (hopefully I’ll post about the new shelves soon!). 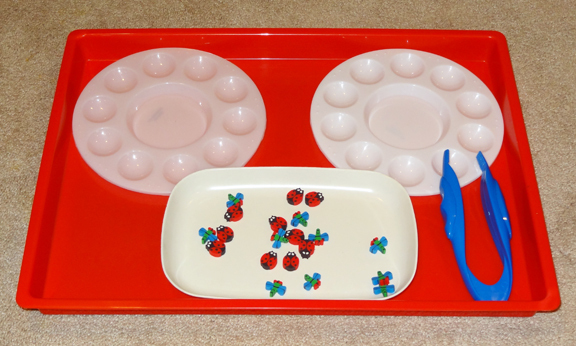 With this tray, the kids use the tongs to sort the ladybug and firefly mini-insect erasers into their individual spaces on each of our circular trays. 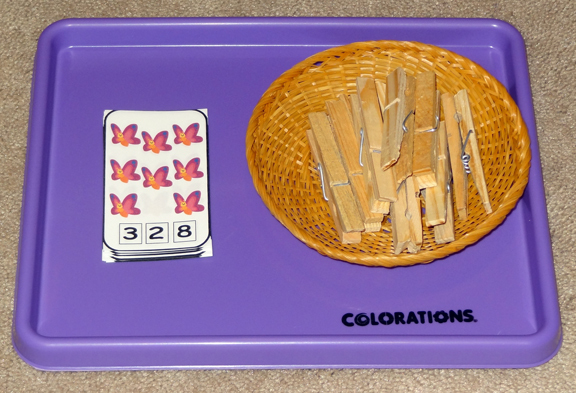 This tray works on fine motor skills and sorting. 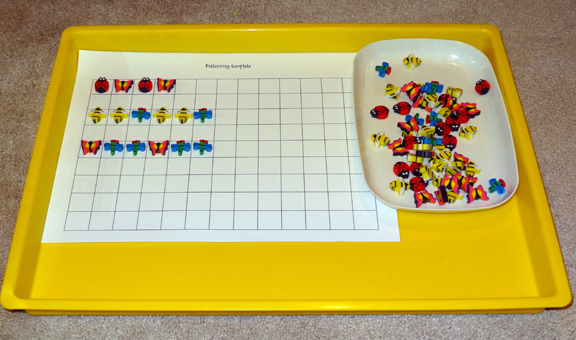 This tray uses a grid and the mini-insect erasers for the kids to work on patterns by following my patterns or creating their own. 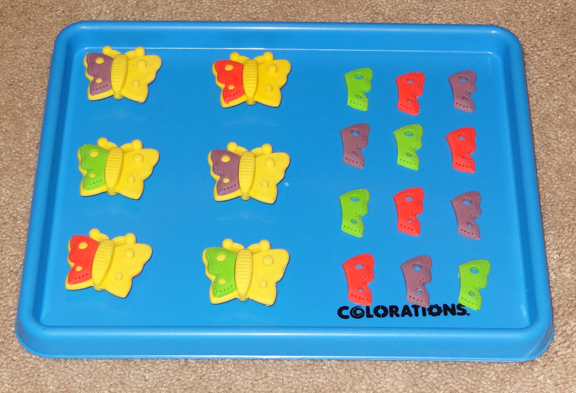 I found these butterfly erasers at the dollar store a while back, and they are perfect for working on color matching and fine motor skills. The kids have to find the matching wing and put it back on the butterfly. These butterfly clip cards are from 2 Teaching Mommies. Children count the number of butterflies on the card, then use the clothespin to clip the correct number at the bottom of the card. I found these foam butterfly shapes at the dollar store several months ago and just knew they would come in handy for something someday. 🙂 I set up this jeweled butterfly symmetry activity. 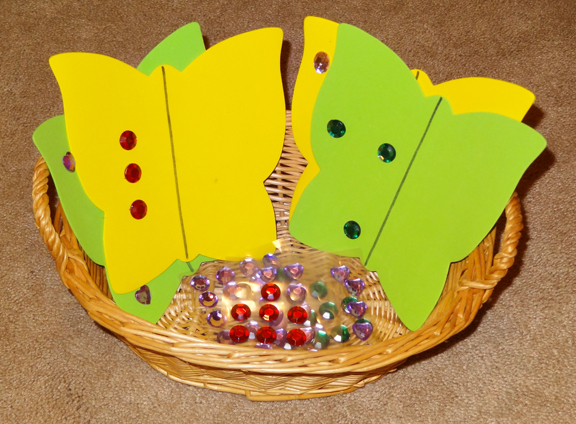 The kids need to use the jewels provided in the basket to make a pattern on the right wing of the butterfly that is symmetrical to the pattern on the left wing. I love those do-a-dot pages! Your trays look like a ton of fun too! 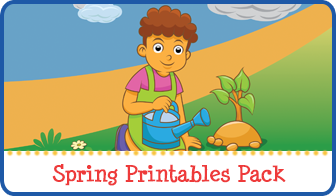 Thanks for sharing at Teach Me Tuesday at Preschool Powol Packets!! Really!!! You are awesome with all the insect stuff! Pinning this too! Love all of the bug supplies. Great way to learn. 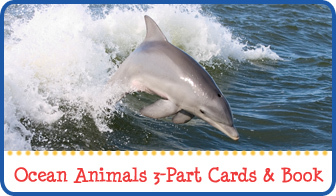 I would love it if you would link up on our Artsy Play Wednesday kids’ craft linky. great activities! I can’t wait to implement some of this with my kids. We love bugs! 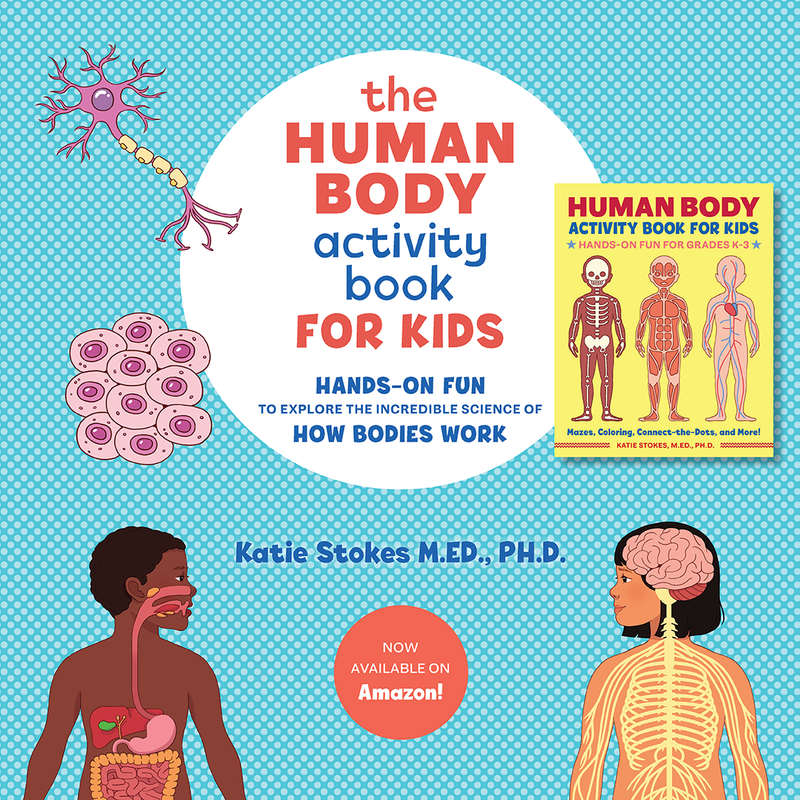 I love all the hands on learning in this post! My son would love all the bugs. 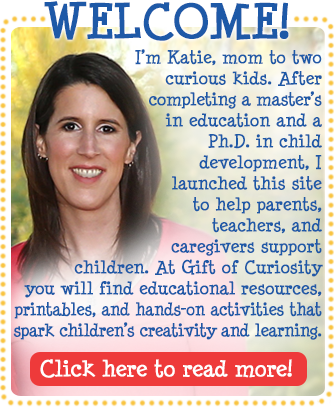 Thank you for linking to Read.Explore.Learn. I am pinning this post. 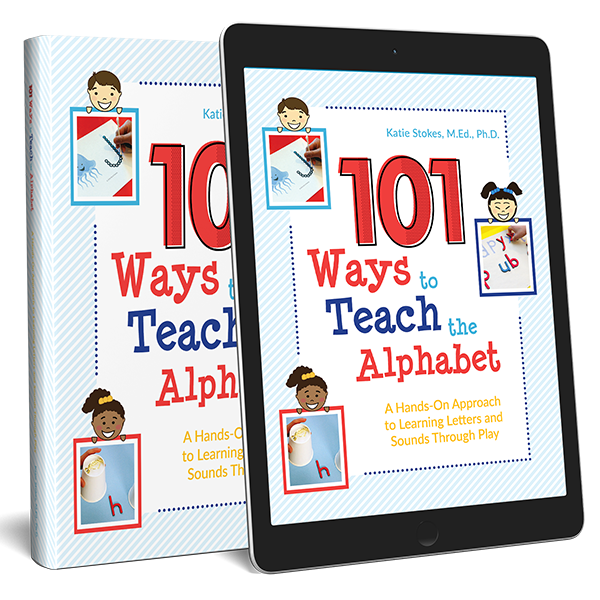 I just wanted to stop by and let you know that I’m featuring this in this week’s Teach Me Tuesday! Thanks for sharing! So many neat ideas for butterflies! I will be planning my butterfly lesson soon and bookmarked your page. Thank you for sharing. 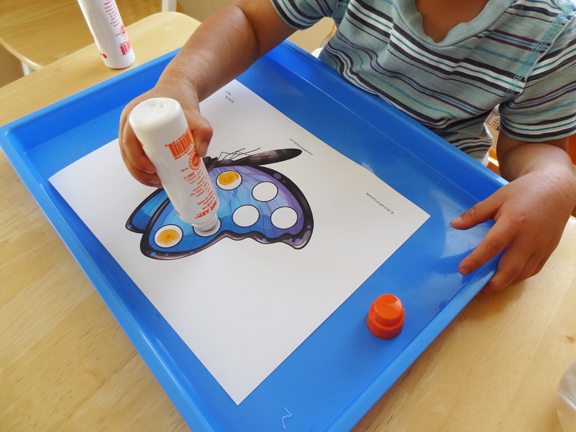 There’s so many wonderful butterfly activities – I had lots of other ideas we didn’t even get to implement! Enjoy your butterfly lessons! Some great lessons!! Thank you for sharing at Sharing Saturday!